Experienced Chartered Accountants available to solve every issue an enterprise faces. Our team of consultants will advise our clients on various facets of their business. We provide mentoring services amongst a host of other important services to budding Startups. A consulting firm involved in providing expertise in Accounting , Secretarial and Advisory Services having more than a decade of collective experience. In 2016, two bright young minds came together and started a Chartered Accountant and Advisory firm with a belief of making a mark for themselves. And hence there was the birth of Hiremath and Rathi Associates, a consulting firm involved in providing expertise in Accounting, Secretarial and Advisory Services has more than a decade of collective experience with our registered office in Hyderabad and four more branch offices in Hyderabad, Bangalore and Hubballi. We help in the incorporation of a sole proprietorship or a partnership into a formally recognizable company. We carry out external auditing of a firm or a companyвЂ™s financial records on a regular basis. Business owners and top management of companies are sometimes caught in a dilemma by the new financial reforms by the government. We help startups, proprietorship and partnership firms in getting registered as a company with the Registrar of Companies (ROC). We assist in administering the financial records of a companyвЂ™s employeesвЂ™ salaries, wages, bonus and deductions. With increasing FDI being fed into the system, it is imperative that companies adhere to various compliances that govern the land. 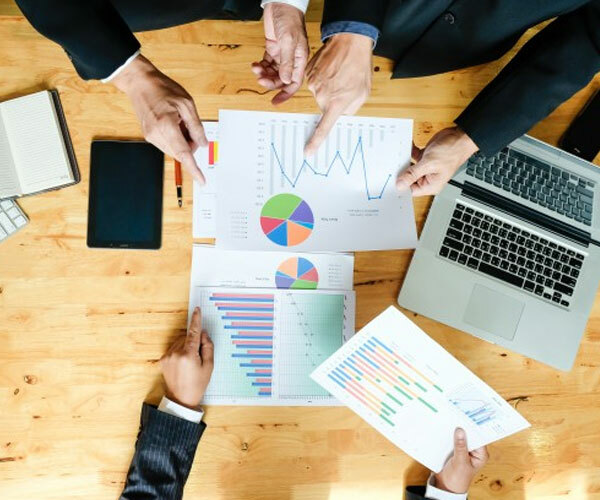 We provide assistance in setting up the financial structure of a company, setting up the board of Directors, and assigning them their powers and duties. We provide a bouquet of services to Start-ups to encourage them to be the next Indian Unicorn. We specialize in providing accounting & auditing, payroll management and various tax services to our clients. We offer a plethora of business services business planning, secretarial & legal matters, term sheets, and shareholder agreements. We encourage startups by helping them with business plan advice, company valuation, and mentoring. A consulting firm involved in providing expertise in Accounting, Secretarial and Advisory Services has more than a decade of collective experience with our registered office in Hyderabad and four more branch offices in Hyderabad, Bangalore and Hubballi.